old vine. single vineyard. pure zinfandel. Kreck Wines showcases exceptional old vine zinfandel vineyards situated in ideal growing regions to celebrate the best of zinfandel. With respect and appreciation to the farmers and generations of families who have cared for these vineyards, the wines are crafted to spotlight the purity of the fruit character from these strong, magnificent vines. 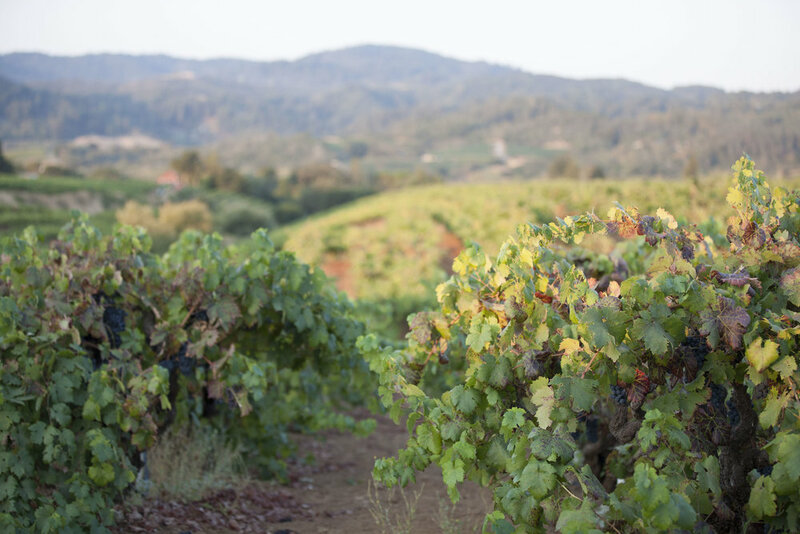 We are dedicated to showcasing the best of California’s ancient zinfandel blocks, and producing wines that reflect the extraordinary vineyards that they came from.